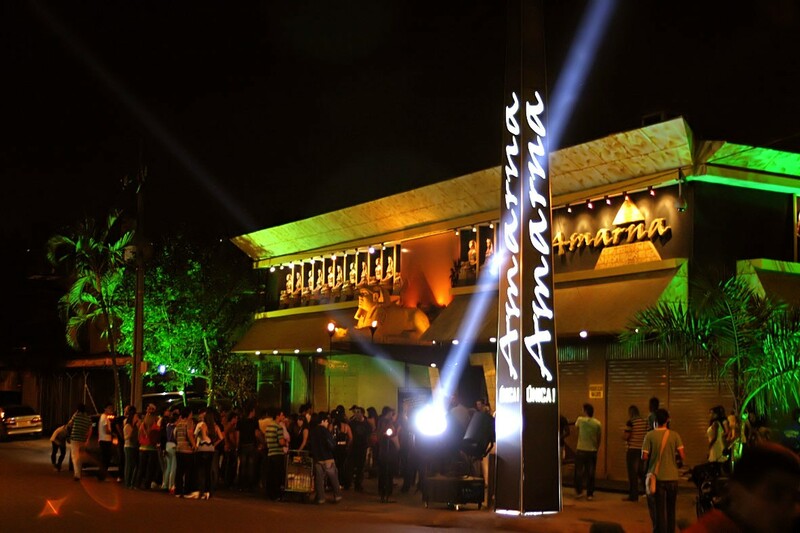 Amarna Club is a new concept for partying in Medellin that combines good modern and crossover music with spectacular decorations based on an Egyptian theme and good service. 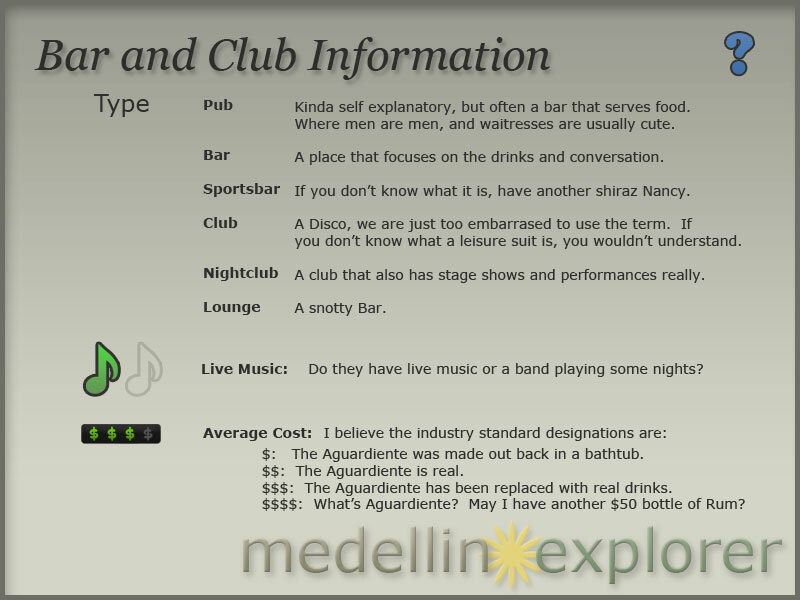 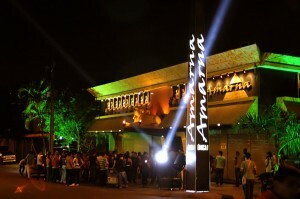 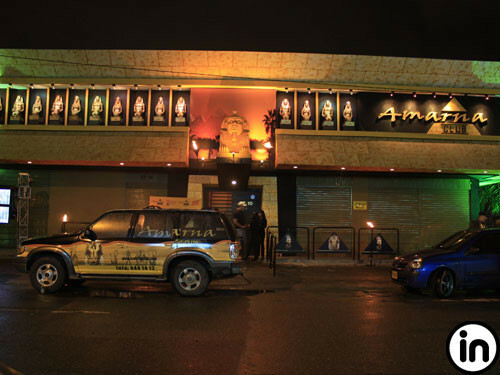 Located in Barrio Colombia, nights at Amarna are special. 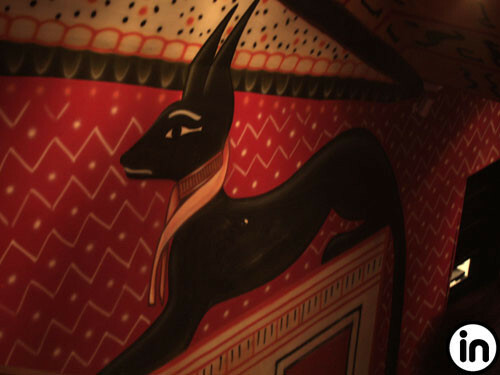 Its unique design is based on Egyptian tombs and Egyptian ruins.